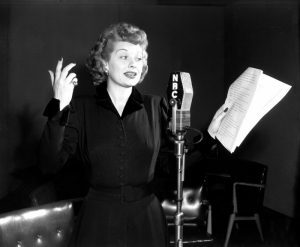 On the Air Radio Players present Christmas comedies from Our Miss Brooks, The Bickersons, and My Favorite Husband. Before she was on TV, audiences loved Lucille Ball in My Favorite Husband on radio! 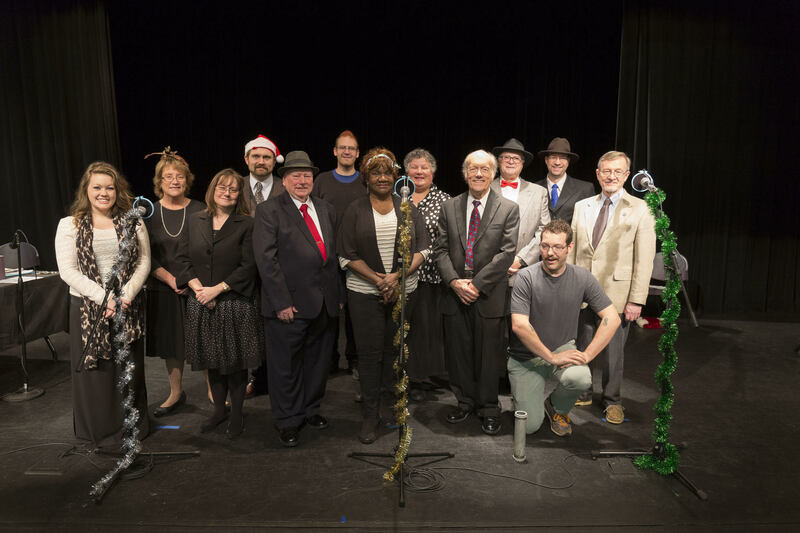 This zany comedy series comes to life in a performance by On the Air Radio Players.